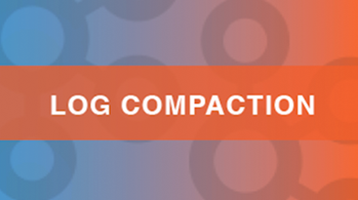 Welcome to the first edition of Log Compaction, a monthly digest of highlights in the Apache Kafka and stream processing community. Today’s edition are the highlights from July and early August 2015. Got a newsworthy item? Let us know. Breaking news! Apache Kafka no longer supports Java 6 and Scala 2.9. This will allow us to use some of the language and API improvements that were introduced in later Java and Scala versions – Diamond operators, NIO improvements, Scala Futures, Scala string interpolation and more. Compression in Kafka was just made 34% faster. Contributor Yasuhiro Matsuda explains how compression works in Kafka and dives into various optimization techniques he used to improve performance. 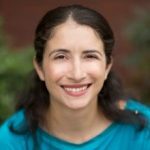 We also welcome non-code contribution such as bug reports, feature requests and documentation improvements. We are planning to move our documentation to Github too so it will be easier to contribute documentation changes. 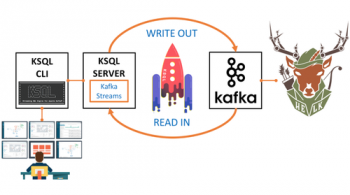 Apache Kafka community is deep in discussion of what would a stream processing library that is tightly integrated with Apache Kafka look like: https://cwiki.apache.org/confluence/display/KAFKA/KIP-28+-+Add+a+processor+client We are still prototyping and gathering inputs and requirements – so join the discussion! Martin Kleppmann explained how stream processing with Kafka is a bit like working with Unix pipes. 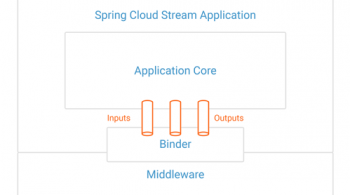 The Apache Flink community published a blog post that both explains some of the magic behind Flink and compares performance between Flink and other popular stream processing frameworks. Apache Kafka community is reviewing the first patch for our ingest/egress framework – CopyCat. You can take a look, try it out and comment.